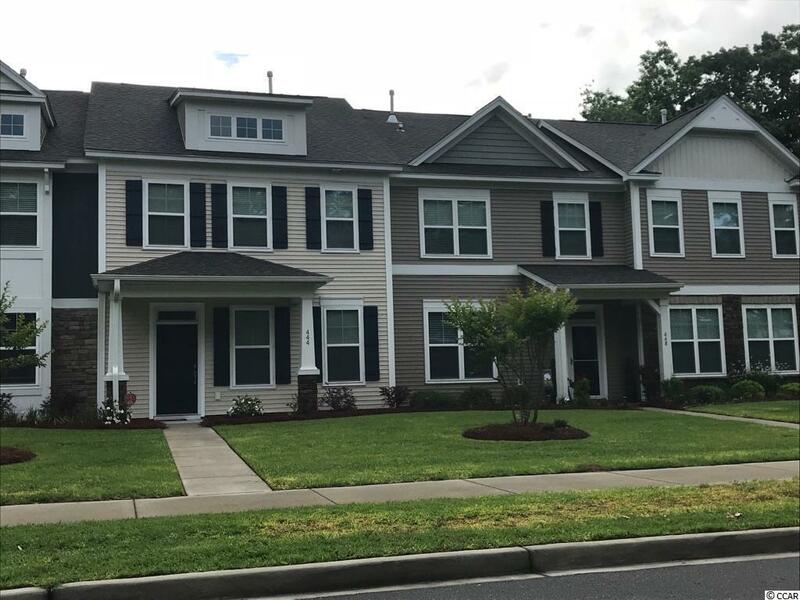 516 Papyrus Circle #516, Little River, SC 29566 (MLS #1906118) :: James W. Smith Real Estate Co. 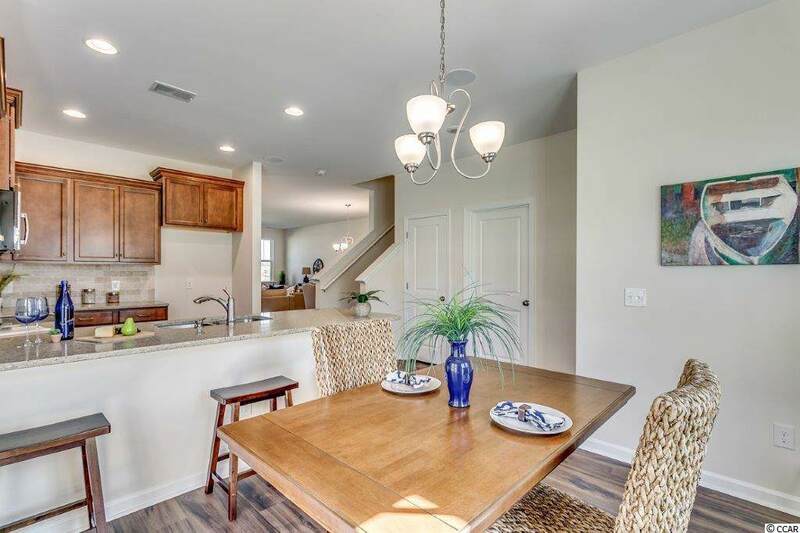 Very nice open floorplan with lots of room! Very nice exterior stone features as well as interior natural gas features which include natural gas cooking, heat and Rinnai tankless hot water system. The home has 3BR and 2.5 baths and attached garage with nice foyer entry into a huge living and dining area. Floors in the common living areas downstairs are the new beautiful durable wood style plank vinyl. The kitchen offers granite counters with nice tile backsplash and garden doors that exit onto the nice sized patio area. This is an end unit townhome so it offers lots of light into the unit. 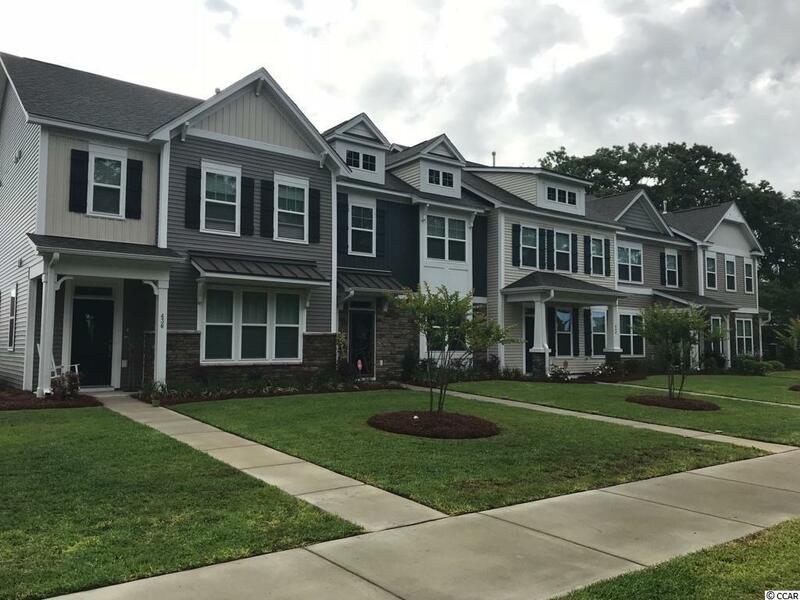 The community offers LOW HOAs that include full lawn maintenance, pool/cabana, full gym, full yard irrigation, pickle ball and bocce ball courts. Also very close to Sunset and Cherry Grove Beaches! !